We are a leading Manufacturer of to and from security envelopes and plastic online shopping security envelopes from Vadodara, India. We are highly appreciated in the market for our exquisite collection of Security Envelopes. Our offered range is made from superior grade low-density polyethene film, which is ideal for mailing important and confidential documents. Offered range is generally used for enclosing & sending mail by a prepaid-postage postal system. 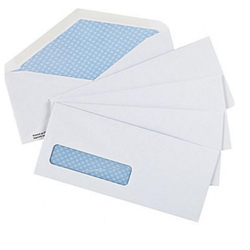 We are one of the leading manufacturers and suppliers of superior quality Plastic Security Envelopes. 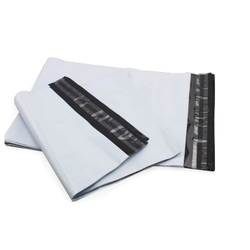 The offered poly envelopes are made from superior grade low density polyethylene film, which is widely appreciated for its strength. Our range can be availed by customers in varied sizes and dimensions at most competitive prices.